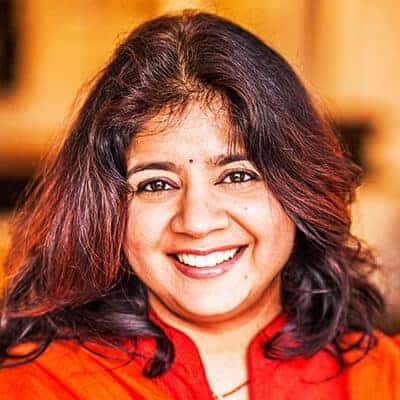 Indu Arora is an Ayurveda and yoga therapist based out of the USA. 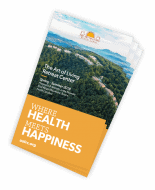 Her teachings are deeply rooted in her philosophy ‘Nothing has the greatest power to heal, but Self.’ Indu believes that living in harmony with our inner nature is the key to health. Health is not an objective but a holistic approach where body and mind are integrated with the inner self. Indu thrives in sharing simple, effective, practical, grounded ways of living life through yoga, yoga therapy, meditation and Ayurveda. Indu is the author of Mudra: The Sacred Secret and Yoga – Ancient Heritage, Tomorrow’s Vision books.